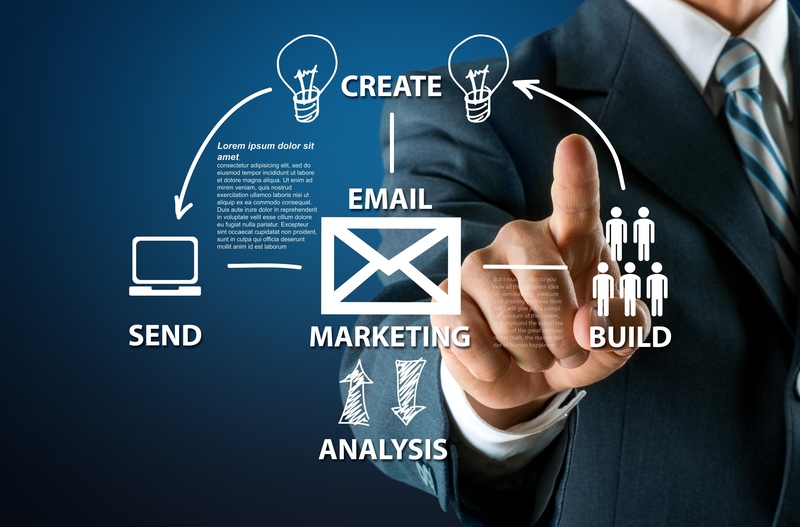 Nowadays, the marketing campaign plays an important role in the success of a business. 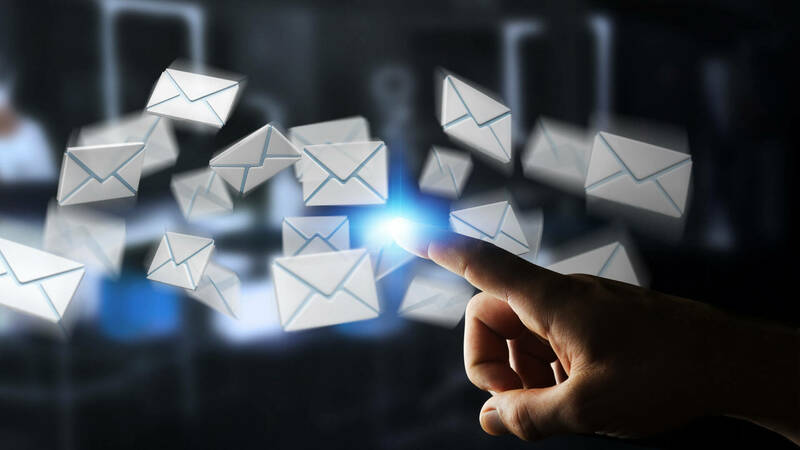 Inside, the email marketing is popular because of its advantages and low-cost. It is used by both the online stores on the platform such as Shopify and the brick and mortar stores. The email you send to a first-time customer is very important. You could leave a significant sum of money on the table if you skip this opportunity. Then, you will have an opportunity to start a good relationship with the consumers that leads to brand advocacy and lifelong loyalty. You need to understand the new customers to offer them the appropriate options. New buyers are more likely to become repeat customers if you deliver on the customer experience. The email for new customers welcomes them into your tribe. It performs more brand indoctrination and explains what’s next. You can tell them the time to receive the goods or the return policy in this email. It is also used to suggest related products. Send in 3 days later. Send your customers an email and ask them how everything went. You can stand out by asking them to get in touch if they need anything because consumers are used to being ignored by companies during this process. Make it easy for the consumer to get in touch with you. Send 2 days after the product should have arrived. This mail is used to inform shoppers that their product should have arrived. Ask them if their products arrive safely. This shows that you’re proactive in providing support. This can be used to solicit feedback and drive sales because today’s online shoppers use customer reviews during the purchase process. Besides, you can ask your customers to leave a review if they were satisfied with their purchase. This email relates to customers’ interests. You can give them the discount on the same category of items that they bought in the previous time. Then, offer personalized recommendations based on users’ browsing behavior. Give the “second chance” for consumers to get the discount. It’s a more personal approach that could also be effective. 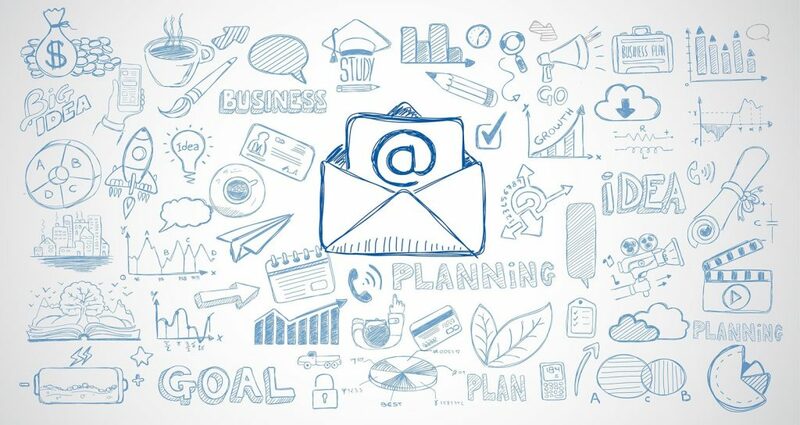 You should try to follow these tips to get the best result in email marketing. Besides, you can use the email with love to send your customers the thanks for their purchase or loyalty. To support the clients well, facebook live chat on https://autoketing.com/ is the best app.